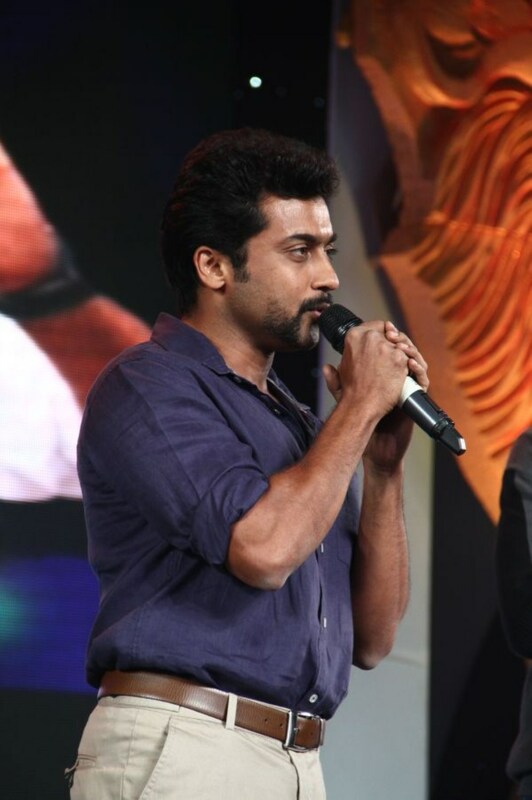 For Hari, Singam II has turned out to be bigger than all of his earlier films. “I had to spend a bit more than I usually do,” he said. The sequel not only has a bigger budget, it also has a star cast, including the likes of Anushka Shetty, Hansika Motwani, Manorama, Vivek and Santhanam. Though Bollywood Singham Ajay Devgn, who was originally supposed to attend the audio launch pulled out, questions were raised if there were plans for a third film. 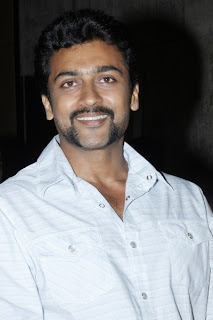 While Surya said he was game, Hari was non-committal.